Each year, the International Women’s Day falls on March 8th, which is a celebration of women for their hard-working attributes in different aspects of fields such as politics, economy, and in overall society. Throughout the years, this movement has given women a platform to overcome challenges and unifying together. 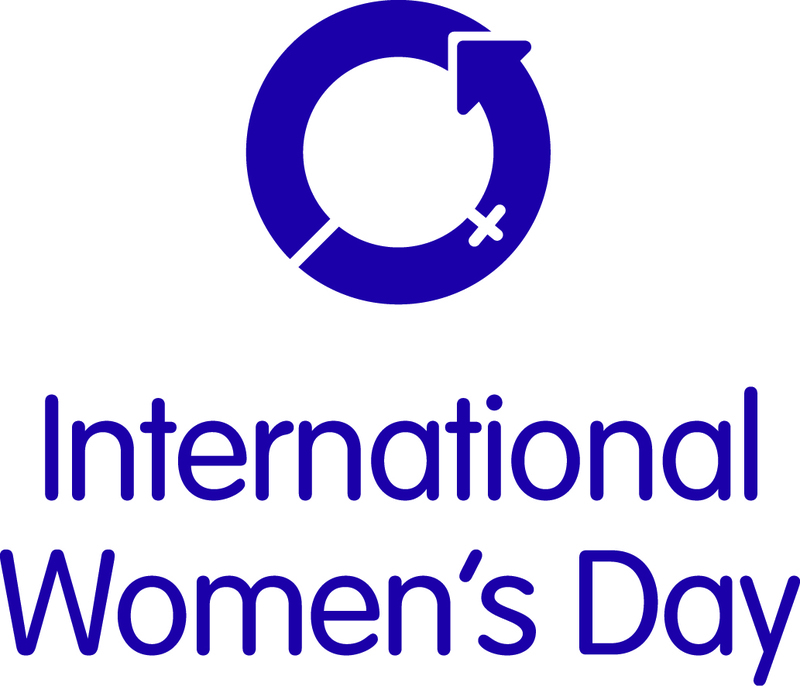 International Women's Day Logo. Photo from internationalwomensday.com. This specific celebration has a rich history with the first observation of the holiday taking place in the United States of the year 1909 (National Women’s Day). The Socialist Party of America created it to honor the worker’s strike the year before. Along with the Women's Suffrage Movement, they marched in union in order to receive their voting rights and fight against the harsh conditions while working in factories. Charlotte Perkins Gilman addressed a speech saying that while a woman's job is in the home in which that “should mean the whole country and not be confined to three or four rooms of a city or a state.” Today, IWD is celebrated in more than 100 countries such as Armenia, China, Nepal and of course, the United States. This year’s theme is “Women In the Changing World of Work: Planet 50-50 by 2030”, which explores the increasing rate of the informality in labour, the income equality and humanitarian crises of women in the workforce. Studies have shown that the majority of them would rather work in jobs that have low wages, lower skill occupations and little to no social protection. The United Nations Women Executive Director Phumzile Mlambo-Ngcuka said that they want young girls to “be exposed to a broad range of careers, and encouraged to make choices that lead beyond the traditional service and care options to jobs in industry, art, public service, modern agriculture and science.” It is believed that in order to have a good sustainable/economic development, there must be equality among the genders. 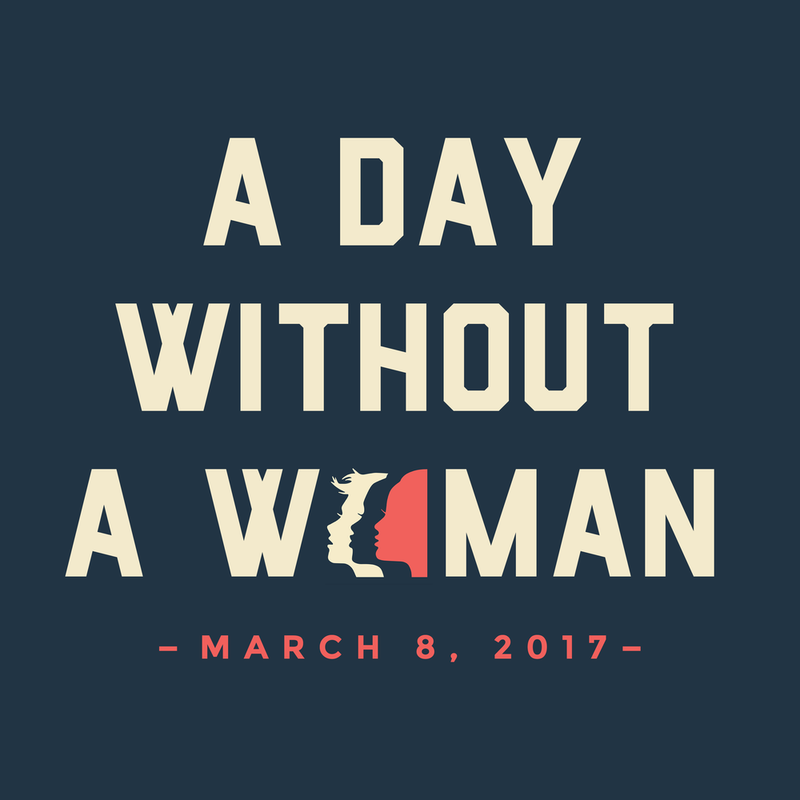 One of the graphics used for A Day Without A Woman. Photo from womensmarch.com. The Women’s March also took part with a movement called “A Day Without A Woman” to recognize women from different backgrounds for their efforts in the social/economic system and bringing justice between genders. In order for protesters to participate, they can take the day off from labor, avoid shopping for a day and wearing the color red in solidarity without protesting.